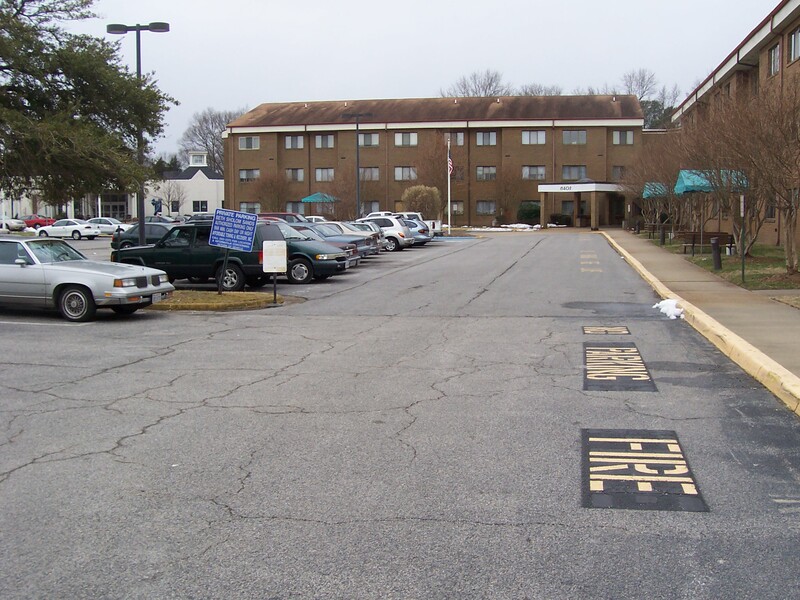 In December 2011, Senior Housing Group and our partners acquired a 120-unit affordable senior apartment building now known as The Sands. SHG is in the process of rehabilitating and modernizing the building , including each apartment unit, without displacing any of the residents. The rehabilitation should be completed before the end of 2012 and will result in the residents living in a much improved, modern apartment and building with SHG’s commitment to maintain affordability now extended thru 2042. *Depending upon the particular project, SHG works with joint venture and investment partners who are equally committed to SHG’s mission of preserving and improving affordable housing for seniors across the country. For more information contact us.